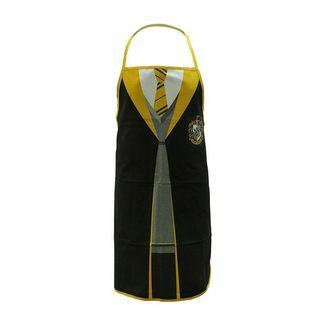 Keep your clothes safe and clean while preparing potions, creating magical elixirs or simply cooking thanks to this bright Harry Potter apron! 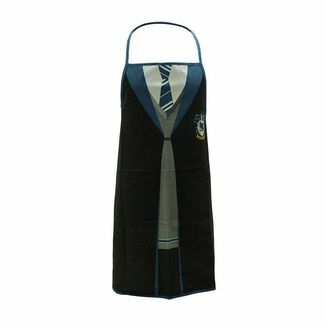 Its design mimics the shape of a Gryffindor student uniform, including the tie, tunic and house badge! 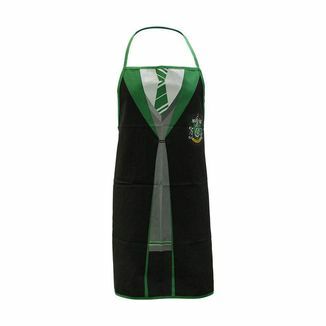 This great apron measures 70 centimeters long by 80 centimeters high and is an official license of Harry Potter. 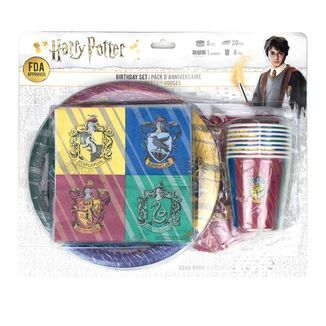 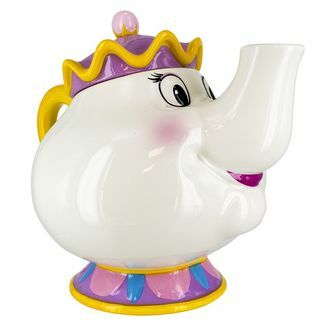 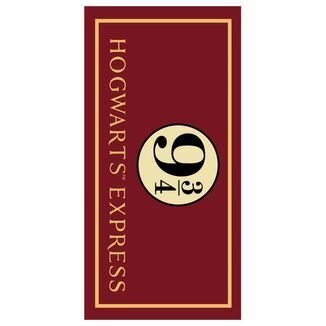 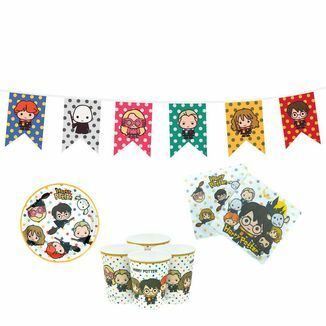 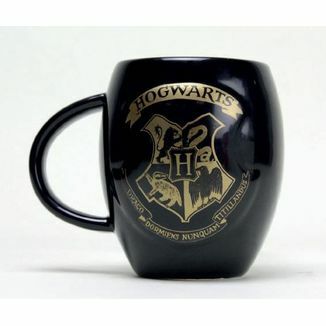 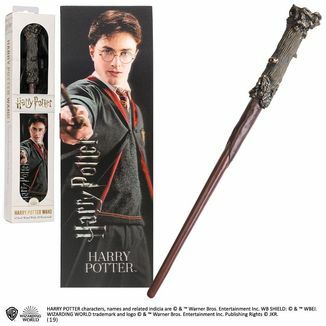 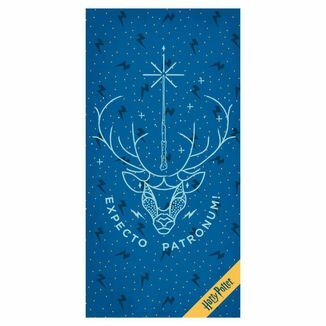 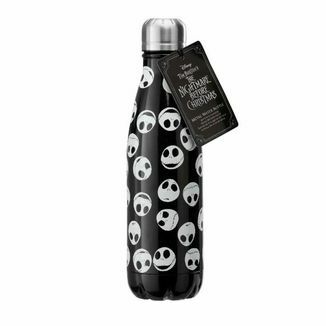 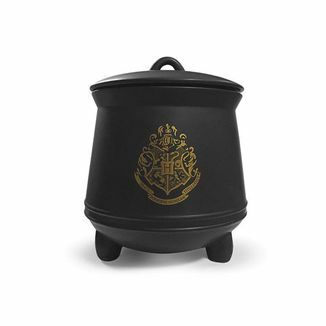 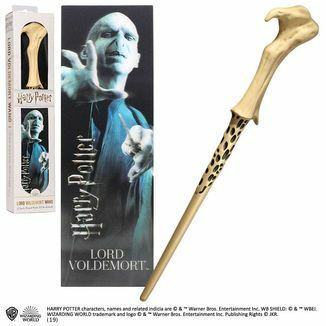 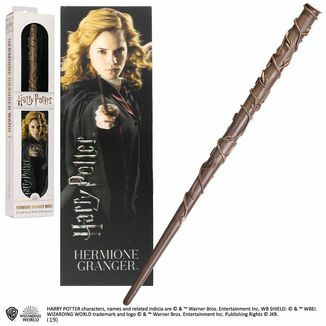 It's a perfect gift for any Harry Potter fan! 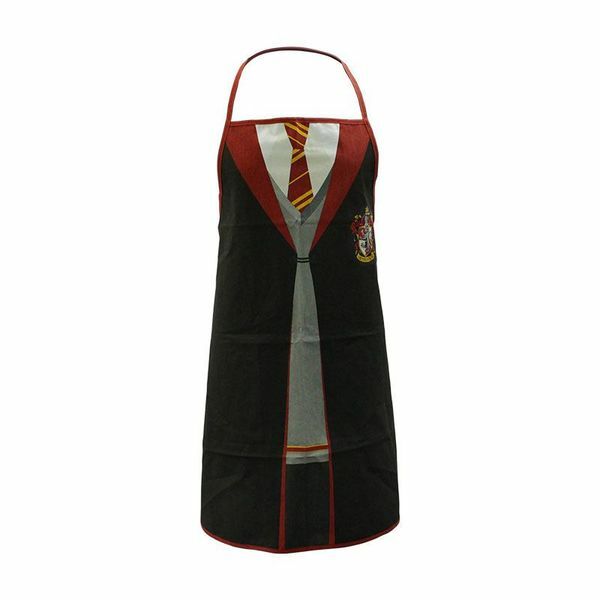 Get now the Gryffindor Apron Harry Potter! 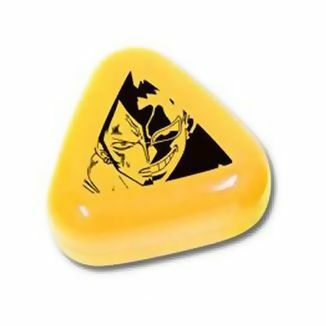 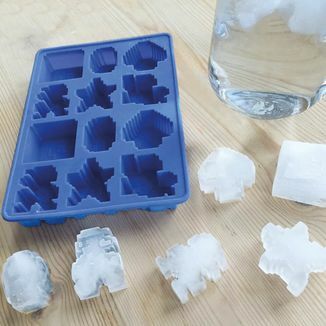 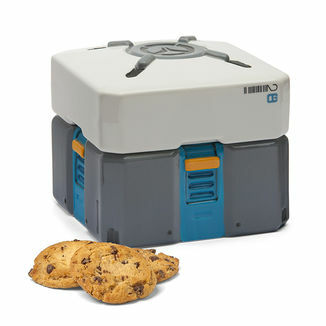 Ice Cube Tray Nintendo - Super Mario Bros.